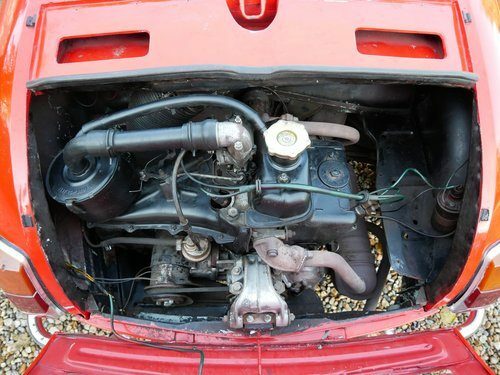 For Sale – 1971 Fiat Vignale Gamine | Classic Cars HQ. 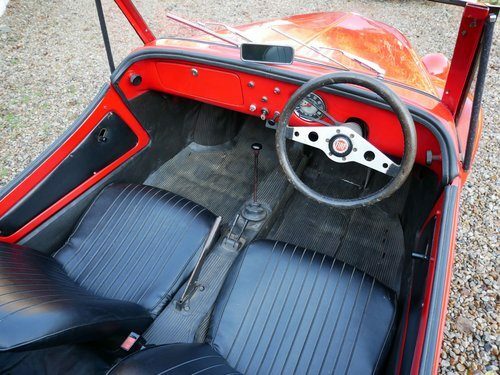 A pocket sized exotic – an exceptionally rare factory RHD Gamine. About of this car Our stylish Gamine is one of a handful made, and one of even fewer imported new into the UK where the model was a must have fashion item for the Cheslea set. 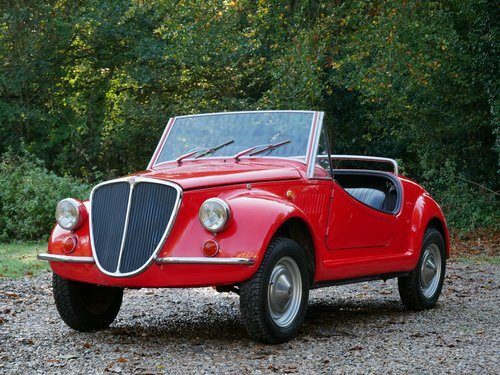 The Gamine was designed and made by Vignale using standard Fiat 500 running gear. With factory records long gone, opinion varies about how many were made (from low to high hundreds) and how many are left, but you’re unlikely to see another one anytime soon. This example, with a recorded 19000 miles from new has an interesting history insofar as it has been a showroom display in the country’s oldest Fiat dealership for many years. With that business now closed, the Fiat is looking for a new home and must be one of the only ones left which hasn’t been restored. 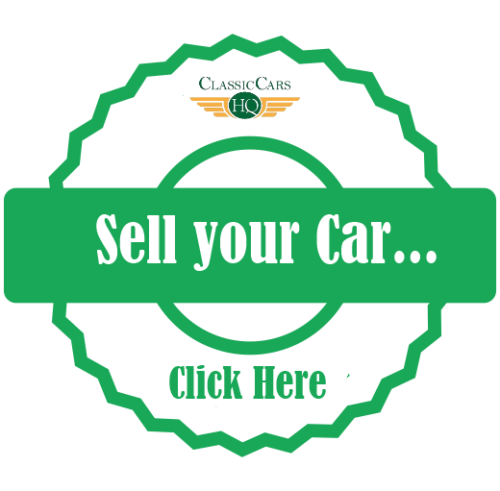 Our car is missing weather protection so the fabrication of side screens and the rudimentary hood (although the irons are present) we are leaving to the next owner, and the asking price reflects this. Bodywork Finished in the original colour of Fiat red, the body on this Gamine is nice and straight with a solid looking chassis. Our car has been repainted in the past but that was long ago and today the paint retains an excellent shine with some age related marks and patination to the chrome. Mechanicals Our Gamine is on the button and drives very sweetly, with a quiet engine and good transmission, pulling up squarely. We have fitted a new battery to her and she has had a tune up, and provides for ample entertainment on the road! Current MOT. Interior Highly original throughout, nicely preserved, everything works!